Each home has a story and every homeowner has a vision. Let us help you tell that story. 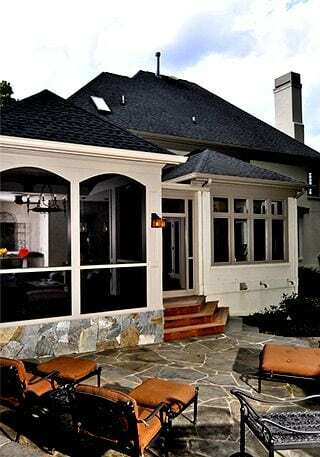 At Sun Design, we’ve been remodeling Northern Virginia homes for more than two decades. When choosing us, you can trust that our experience and passion will lead to a high quality remodel every time. With Sun Design, you’ll have a thorough team crafting your vision and transforming a blank slate into a one-of-a-kind space crafted specifically for you. Contact us today to learn more about our remodeling services in Northern Virginia. Are your Pinterest Boards full of luxurious kitchens? Do you have stacks of remodeling magazines with the page corners turned down? Our team can help you sift through these ideas to craft a vision specific to your needs. Sun Design will remodel your outdated kitchen into a one-of-a-kind centerpiece you can show off to those who enter your home. The Sun Design team will take your wish list into account, provide guidance, and create a functional kitchen space that you and your family will enjoy for many years. When you choose Sun Design, you can rest assured knowing you’ve selected an experienced kitchen remodel company to get the job done. 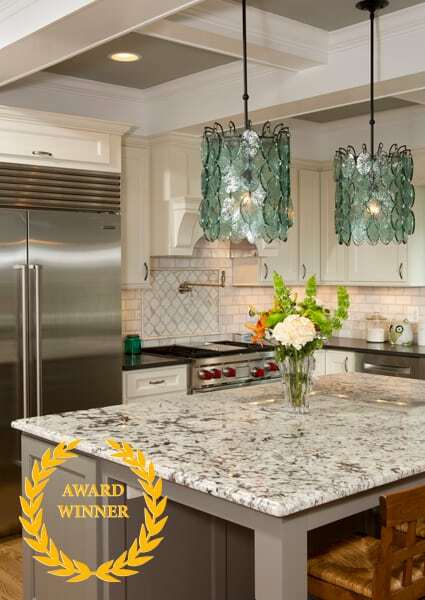 Contact us to learn more about kitchen remodeling in Northern Virginia! 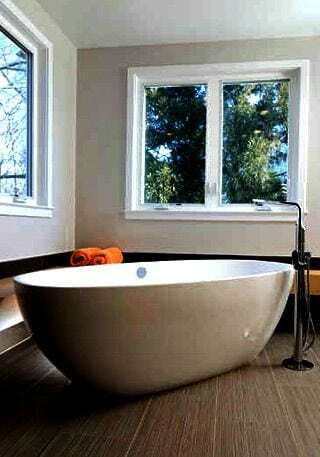 At Sun Design, we want you to be completely satisfied with your bathroom remodel. We take your wants and needs into account to create the perfect space. Our team takes all the time needed to understand your bathroom remodeling goals, style preferences, and budget and provide guidance on vanity choice, tiling, tub and shower options, and fixture selection. We will help piece together your favorite concepts to create a design personalized to your specific taste. Taking your “must-haves,” we will craft a customized bathroom solution for your Montgomery County, MD home. Contact us to learn more! 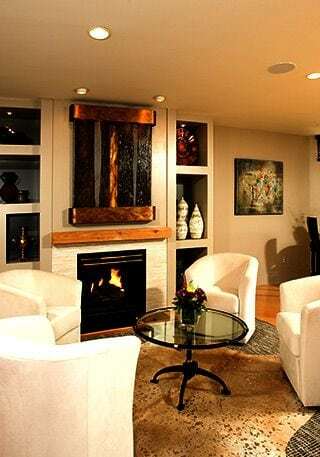 Contact Sun Design to learn more about the benefits of a basement remodel in Northern Virginia, including Fairfax Station, Alexandria, and Vienna. 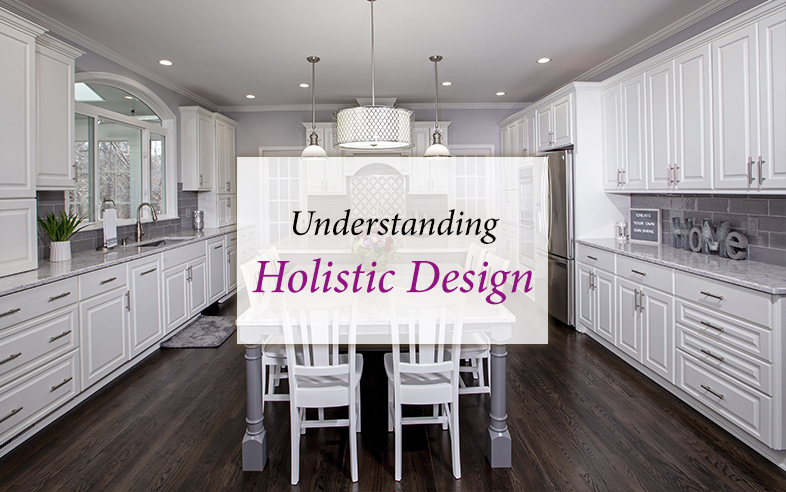 When Sun Design works on a project, we treat the home as if it were our own. By doing this, we provide high quality craftsmanship and unparalleled service to homeowners, like you. We take the time to listen to your needs, understand your current space constraints, and solve solutions to give you the additional living space you’ve been craving. Our team will do whatever it takes to reinvent your home to enrich your life—starting with a home addition. 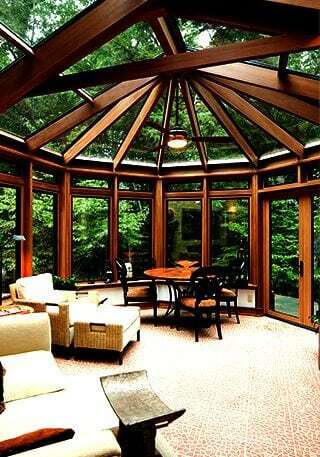 Expand the living space in your Montgomery County, MD home with a custom addition from Sun Design! Contact us online today for a consultation in Chevy Chase, Bethesda, and Potomac, MD. At Sun Design, we want you to love the home you’re in. It’s the place where your children will grow up and where memories will be made. 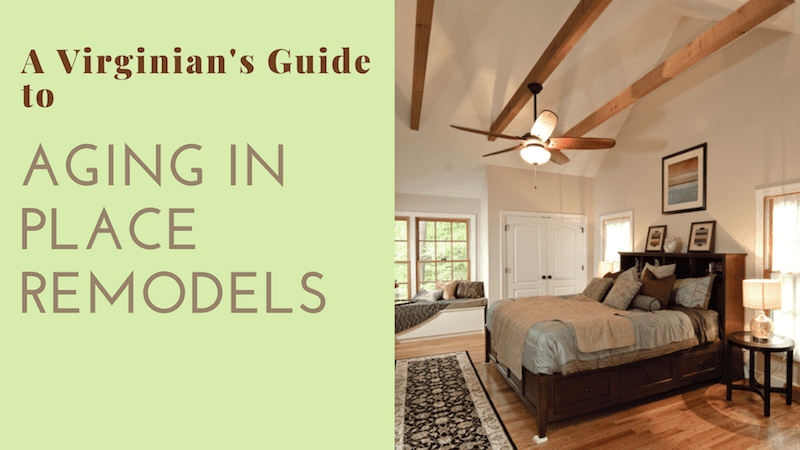 So, when your family starts to outgrow your existing home or if you simply wish to update your outdated space, you should consider a whole house remodel. This allows you to forego the hassle of moving and modify your existing home to best fit your current needs. There’s no better way to reinvent your space than with a whole house remodel. 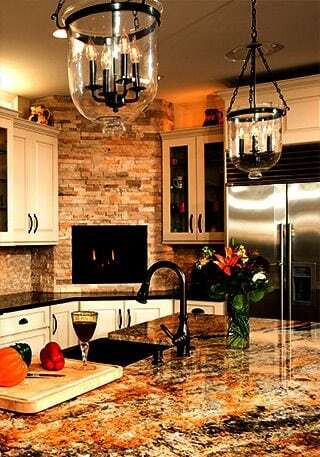 Choose Sun Design for high quality whole house remodeling in Northern Virginia. Contact our experienced team today! At Sun Design, we understand that a remodel or home addition can be an efficient and cost-effective way to create the home of your dreams. By creating a more efficient floor plan, your home can be transformed into a space that fits your specific lifestyle. 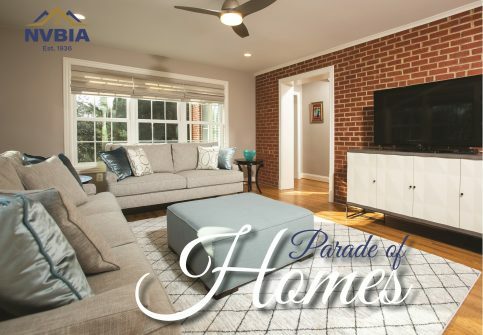 You can rest assured that when you invite us to complete your Northern Virginia home renovation, you will receive the highest quality workmanship and the opportunity to see the space you envisioned built right before your eyes. For home remodeling in Northern Virginia & Montgomery County, MD, including kitchen, bathroom, and basement remodeling, contact Sun Design!